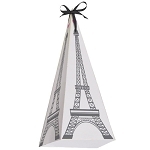 Red monofilament organza sheer nylon organdy ribbon is a great way to easily wrap up your packages and presents. 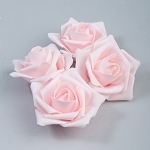 Made of 100% nylon with a small monofilament edge,red organza ribbons are available in dozens of colors and are also great for gifts, corsages, invitations, favors, boutonierres and so much more. 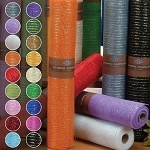 Red monofilament organza is available in 25 yard rolls with widths of 3/8 inch, 5/8 inch, 7/8 inch, and 1-1/2 inch. (#1-1/2, #3, #5, #9 sizes). 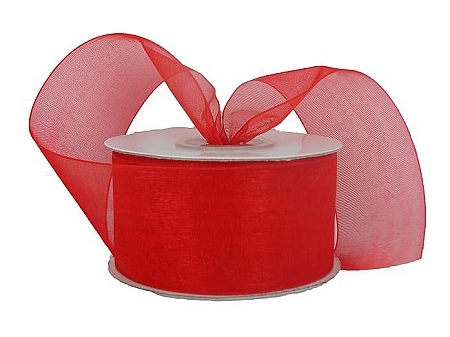 Red organza ribbon is an economical way to add class and style to all of your projects and with dozens of colors, many sizes, fast delivery and top-of-the-line quality, you'll be happy with ribbons from COD Wholesale, a family owned business.